Hi, Tim Blankenship here with divorce661.com. 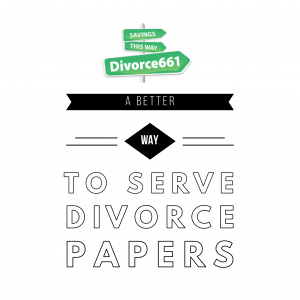 Ladies and gentlemen, there is a better way to serve your divorce documents when your case is amicable. I’ve said this a million times. The reason I’m bringing this up is I had a client this week who is trying to do his own divorce, hadn’t used us, hadn’t called us for advice, try to do his own divorce. It was amicable, so he goes down to court files his paperwork, and then he has someone serve his wife. The wife is at work. Process server shows up at work, you’ve been served. You know how it goes. You’ve seen it on television. People don’t like that. 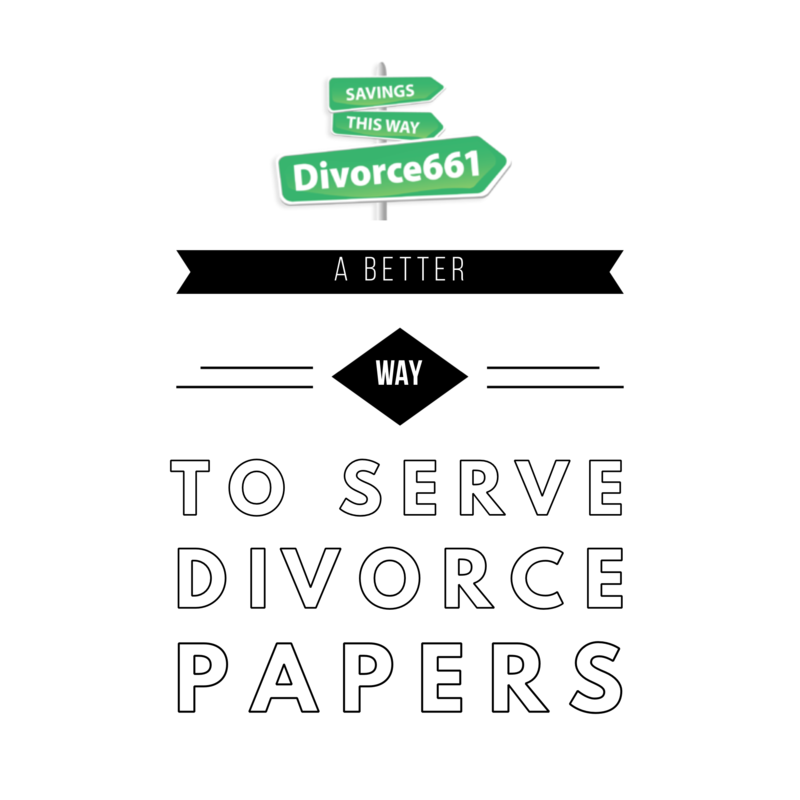 I don’t care how amicable your divorce is, if you have your wife or your spouse served paperwork it’s going to start you down a dark road. No one likes to be served. There’s a different way of doing it. We never have our clients served by a process server or anybody for that matter. 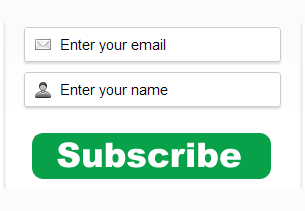 There’s a way you can have a single form signed. You just provide it to your wife or your spouse or your husband. You provide them a form. You give them copies of the paperwork. They sign a form saying they acknowledge receiving a copy of it and everyone’s happy. Tim Blankenship, divorce661.come. I hope you’re having a great day. We’ll talk to you soon.